We have a wide range of clients, including household name corporate organisations. We have vast experience at producing custom made, bespoke applications built on the latest technologies such as Microsoft .NET 4.7 and SQL Server 2017, and best of breed systems to provide a strong, safe and cost effective bespoke IT solution to your business needs. Every project must adhere to Technical Direct’s Quality Management System and we are ISO 9001:2008 registered for software development and maintenance. Working primarily with Microsoft .NET, our developers are Microsoft certified and unlike many custom software development houses are all customer facing and used to dealing with a very wide range of business challenges and concepts. We produce high quality bespoke software and a testament to this is our long standing relationships with our customers. Most of our clients have been with us for several years and a considerable number have been returning to us for over a decade. Our philosophy is to be a long term software partner who our clients trust, not just a supplier of a single piece of work. Our staff are based at offices just outside Towcester, Northamptonshire; we do not outsource any of our work and we encourage potential clients to come and visit us, meet our teams and see why people find us great to work with. Technical Direct has over 20 years’ experience of producing high quality, optimised SQL Server database systems for our clients. 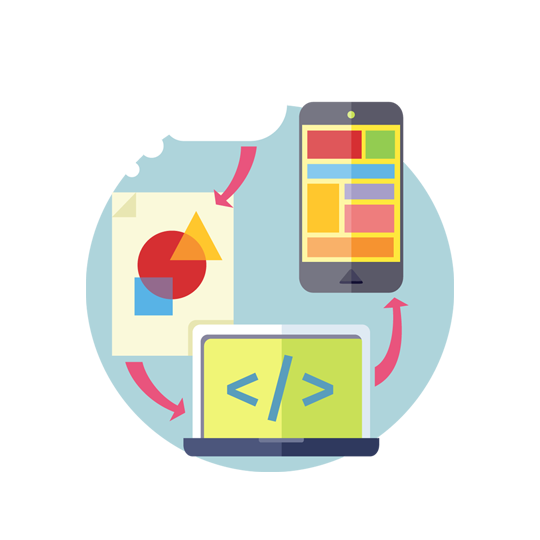 From the smallest mobile device up to huge systems that are terabytes in size, we have qualified designers and developers waiting to build your solution. We have a wide range of clients, including household name corporate organisations. We produce tailor made, database driven applications built on the latest technology such as Microsoft.NET 4.7 and SQL Server 2017 giving you a strong, safe and cost effective IT solution to meet your business needs. We design databases to be both efficient in storage and fast running, using the latest and most suitable technologies to meet your requirements. A solution that uses spatial data types to provide optimised distance based calculations to answer common business problems such as supply chain allocations and least cost routing. As a Microsoft Partner we are able to utilise our close links to the Microsoft support team and have in the past had direct discussions with the SQL Server development team in Redmond that have resulted in updates to the product. If you need a database system, be it on a single PC, a handheld device or right through to multiple distributed server systems, we have both the experience and the know how to provide you the solution to meet your business needs. Mobile device usage is booming. More and more people are finding that a mobile device can offer greater productivity and much more efficient solutions when compared to current paper based systems. Technical Direct is experienced in the complete process of implementing mobile solutions, from examining your current processes and identifying bottlenecks and failures, through to writing and distributing the final hardware loaded with the custom software ready to solve the issues. Technical Direct is an Umbraco Partner and we utilise our in-house development team in conjunction with our own in-house graphic designers to produce beautiful content managed websites. Our developers have been working with Umbraco CMS for many years and have produced a multitude of websites and custom developments based on the Umbraco CMS platform. 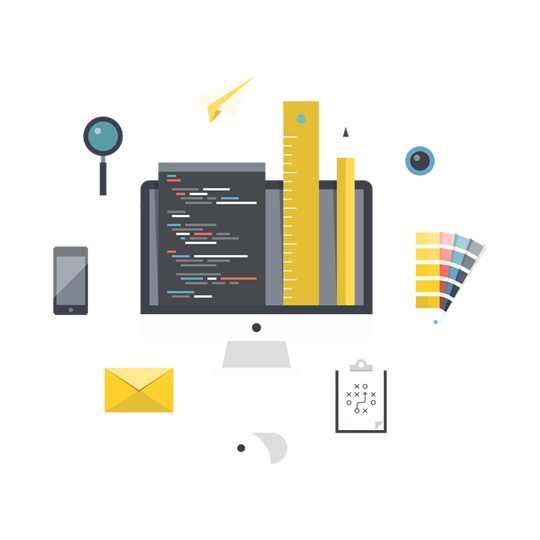 Our in-house Umbraco developers are highly experienced with the open source CMS system. Our team is available for maintenance, support and bespoke development. Our Umbraco developers offer peace of mind server support and maintenance services. If you're looking for someone to supply a new web site or to refurbish an existing site, Technical Direct has a design team in house ready help. If you want a whole new look, or perhaps only a slight change, Technical Direct can make suggestions and offer you a series of options to choose from or you can confidently leave it all to us. 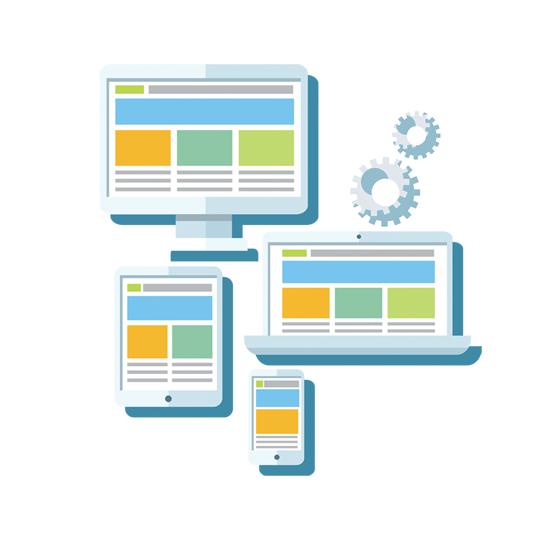 We are experienced web design professionals. We're versatile and can work with you in whatever way you want to get the results you need. As part of our service suite we can provide analysis and functional specifications. If you have a planned IT project and want an independent body to provide you with the analysis of business requirements and a resulting functional specification then look no further. Technical Direct are experienced in this field, and have on many occasions prepared such documentation. What are the benefits of our analysis services? Well, a software requirements specification (SRS) is a comprehensive description of the intended purpose and environment for software under development. The SRS fully describes what the software will do and how it will be expected to perform. 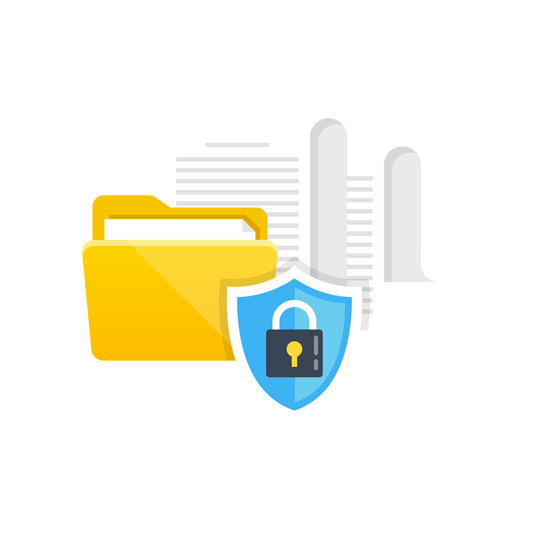 Using this documentation minimizes the time and effort required by developers to achieve the desired goals and also minimizes the development cost. Be assured that once you start a project with Technical Direct analysis, you will be moving forwards from a safe and secure base. Delivering and supporting hardware solutions which are secure, resilient and available using a qualified experienced technical service team. If your looking to replace existing PC's, implement a new network, re-cable the office or any other hardware implementation Technical Direct has the experience to carry out the task in a slick professional manner. Hardware/software procurement or hosting services can be provided quickly and efficiently, removing the usual management headaches associated with this process. 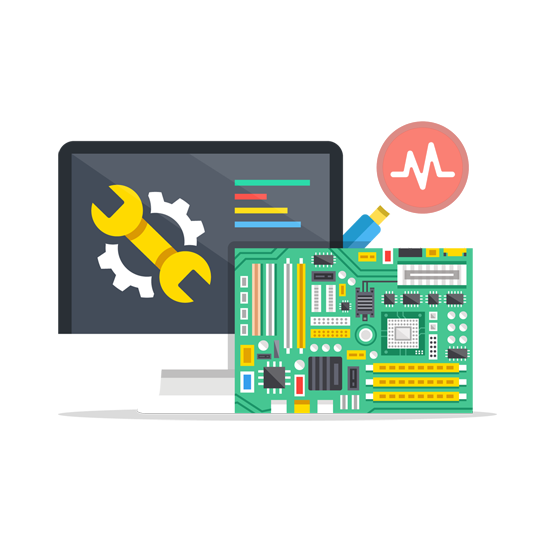 Additionally, we provide support services for your in-place pre-existing hardware and IT infrastructure. If you've been left in the lurch when your one IT literate employee leaves, then Technical Direct can step into that skills void. If you just want advice on a hardware implementation, then again, Technical Direct can provide you with consultancy services, ensuring you have chosen the right approach. Technical Direct offer a simple to use Code Review service. 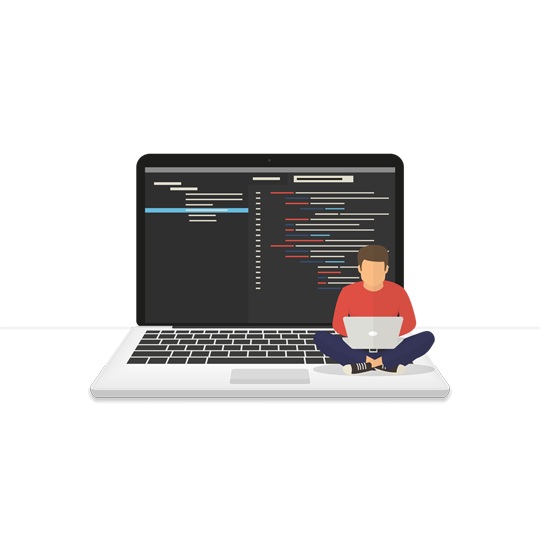 If you want an independent and objective review of your existing source code, Technical Direct can provide that to you. 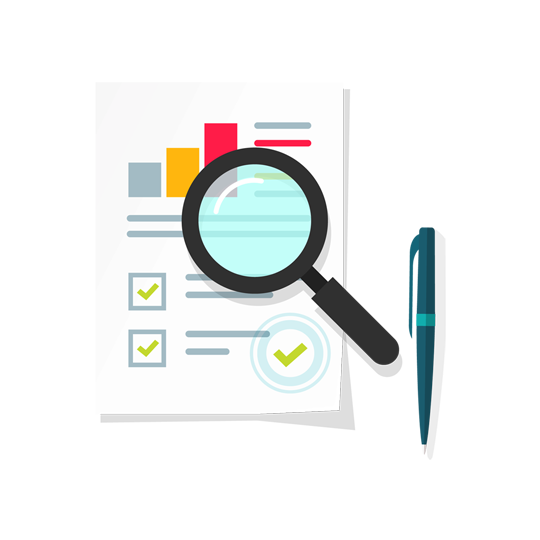 You can quickly have management overview and detailed technology reports providing you at once with a summary allowing you to make any immediate decisions and detailed notes allowing you to remedy any problems found. 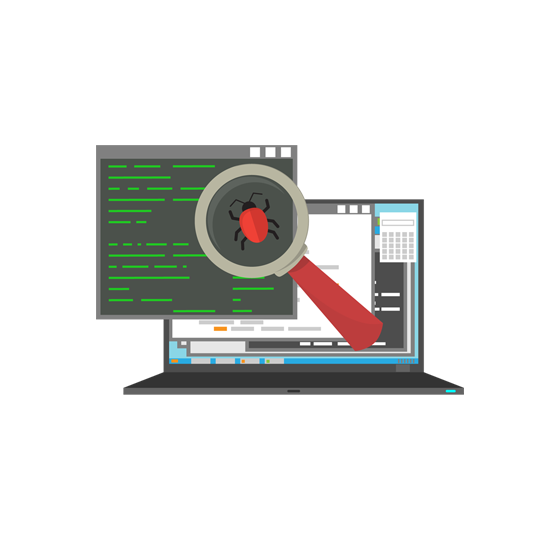 We can easily let you know if the code will meet your requirements and performance needs. We will advise you of actual and possible memory leaks. We will determine if the code is fit for purpose, and of an appropriate quality.